Blogging is great and many people recommend it. Lots of people say it's great for talking about your interests, engaging with people and making friends, starting a business and documenting your life. They aren't wrong. 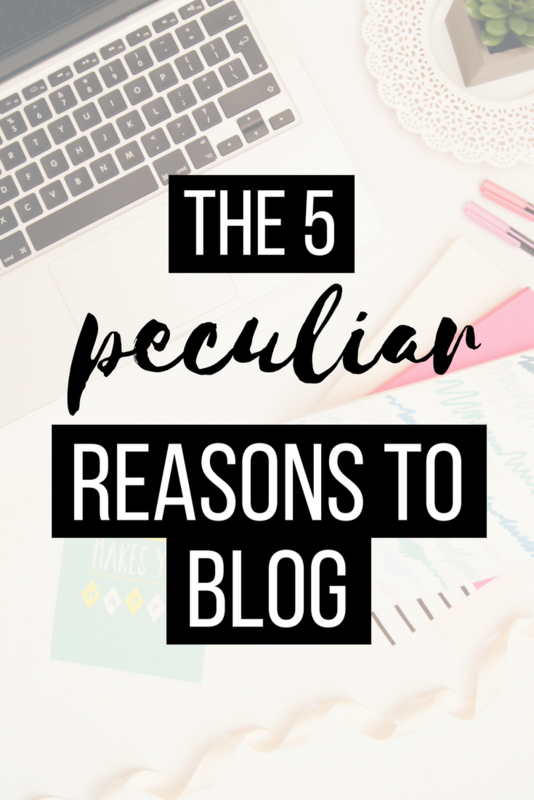 Blogging does come with many benefits, but what are the more peculiar reasons for you to blog that no-one really talks about? Yep, that's right - whip out your inner Sharpay Evans and let everyne know how fabulous you are. Don't get me wrong, no one wants to here you brag on and on about yourself like an angelic goddess, but if that person is reading your blog, they are most likely there to know what you're getting up to or find out your opinions. Embrace it and indulge in the fact that people are interested in you. Don't be afraid to think about Number One sometimes. My CV had a section about my blog, explaining the skills that I have achieved from the experience. Think about it; you gain communication, computer, creative, independent, analytical/statistical, and for the lucky ones, business skills. Employers might really like the idea that you have a modern, creative hobby. The same goes for Personal Statements for Unis. My college encouraged info about blogs to be stated on our PS because, as well as showing skills, it proves that you do more than sit on the bed all day playing on your Nintendo (heh, sometimes). Feeling down? Write about it. It doesn't have to be published if you don't want it to. Blogging is a great way to pour your heart out and, as I said, share your opinions. Understandably, sharing your opinions usually has to remain PC but, if you have a problem that you reckon others might be able to help you with, grab your keyboard and get writing because, chances are, someone will do the same for you in the comments section. Believe it or not, you can learn sh*t from blogging. As well as learning how to build a sentence that looks intelligible to readers, you can even get the chance to learn buisness-y stuff. Plus, even if your blog isn't a piggy-bank, you might EVEN end up learning a thing or two about yourself. I'm aware, no advert or persuasive text is ever going to tell you that their product is crap but, with blogging, it's the challenge that sometimes brings a thrill. I definitely feel a sense of pride when I post a blog post because writing a post takes brain work, planning, creativity, the long hard stare at the page when your mind blanks, and the re-read after re-read before you press that little orange 'publish' button. Yes, you're faced with a challenge but it's worth it. What are the reasons that you blog? I 100% agree that having your blog on your CV is a good idea. I can't even begin with the skills I've learned by creating and owning my blog! It's crazy! Great post! I love my blog because it's my little corner of the internet where I choose what goes. It's interesting you mentioned about blogging looking good on your CV. I'm 33 and I've never thought to put it on mine, since it's not something people talked about when I started doing it. But it's definitely helped me out with my current job, and now I write the corporate blog for the business I work for. I've been able to bring skills from this hobby into my work life. So now I'm off to update my CV!! I have struggled to ever mention blogging in a school or professional setting. For some reason I keep thinking that people have bad views over blogs instead of good ones. I have been feeling a bit "meh " about blogging lately, and honestly love reading posts like these! They just remind me of why I love blogging and how it can be good for you if you put effort into it 💕 Lovely post with verry good points!